You’ve finished your commercial license and think to yourself “Now What?”. This question comes across the minds of many student pilots. For those wanting to go after a professional pilot career, you may want to consider becoming a certified flight instructor. If your aim is the airlines you must reach 1,500 hours of flight experience. To fly corporate the amount is more flexible but most companies will ask for more experience than the minimum 250 hours. Becoming a flight instructor is one of the best options to gain experience and build flight time. You may be confused as to where to start, but follow these simple steps and you’ll be on your way! First off, why should you become a CFI? Why is it such a good option? The fact is that you need a certain amount of hours to qualify for an airline job. Getting a job as a flight instructor will allow you to build the necessary hours while earning a living. This is the point where flying starts paying for itself. You are now getting paid to build time rather than paying to build time. Think of it as a medical student doing 2 years of residency. The pay is okay, but the experience is priceless. 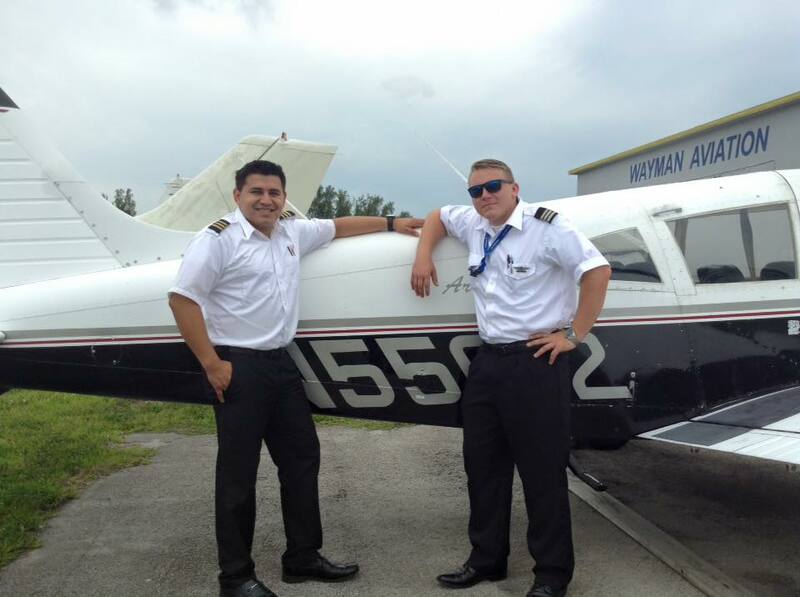 Currently There is a high demand for flight instructors right now. Many schools have developed relationships with regional airlines to allow easier access to that critical first job in the airlines.. Aside from the money savings, it is easy to see that if you are able to teach something correctly it means that you have truly mastered the subject. This will make you a more proficient and skilled pilot. There are several requirements in order to become a CFI. The basic requirements include having your commercial license and passing two written exams, the FOI and FIA. Like any FAA exam they are not necessarily easy. Particularly, the Fundamentals of Instructing (FOI) is unlike other test, and covers a lot of the psychology in teaching. The CFI certificate is based on the teaching aspect of flying rather than the actual flying. The flying aspect is of course included but it is not the main focus. The CFI certificate can be completed fairly quickly. It is more theoretical and ground school since you should know how to fly at this point. There are accelerated programs available that will take you from commercial to CFI in about two weeks. However, traditional programs last 30-60 days. There are several options when it comes to building time in order to reach the airline requirement of 1500 hours but CFI is one you should consider. This is one of the best ways to gain experience and time due to the nature of the job. You are flying very frequently and are fully immersed the aviation world. 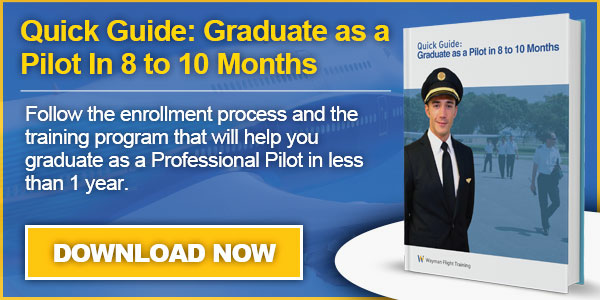 This will help you become the proficient pilot that the airlines want to hire!